"Tipping is appreciated but not always appropriate in London. There are some situations where it is customary, for example in restaurants. 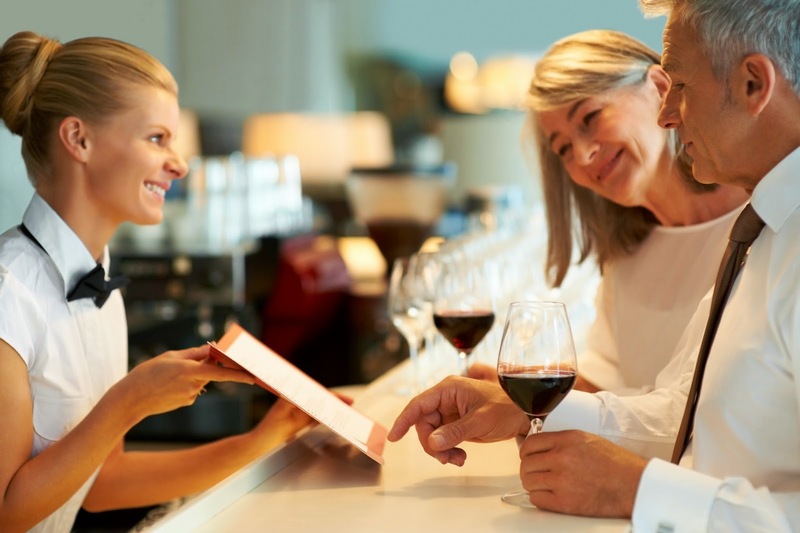 Here are a few guidelines, although ultimately tips (or gratuities) are discretionary and depend on the quality of the service you receive. It is polite to tip 10-15% of the taxi fare for black cabs and licensed minicabs in London. However, most people simply round up the fare to the nearest £1 and tell the driver to "keep the change". If you've had a longer journey and the driver has assisted you with luggage, you may wish to tip a little more, up to £5. "